The way we talk is an often overlooked part of our personal brands. While we all know a thick accent or distinct voice can make or break one’s image, the way we pronounce specific words can also affect the way we are perceived. Our pronunciation not only impacts our personal brand, it can directly influence negotiations. 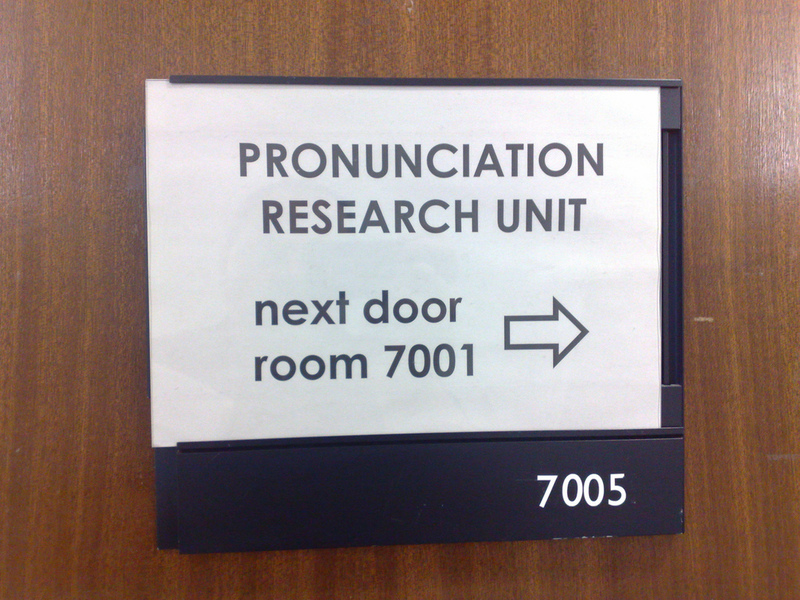 Even when a specific pronunciation is technically correct, it can leave others with an impression you don’t necessarily want them to have. According to a survey on 1,000 respondents done by eBay for its pottery and glass page, using different pronunciations can influence how tacky, educated, snooty, or ignorant you can appear. Naturally, it seems that the less popular the pronunciation, the more stuck-up we perceive the ones who use the less popular alternative are. It’s not necessarily the right way to think, but now that you know that you can put it to good use! Do you agree with the results of the ebay survey? What do you plan to do with this knowledge? Comment below!